We realize that finding the right school for your family plays a significant role as to where you live. 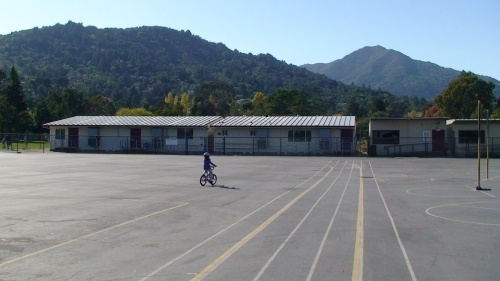 Marin County schools have been highly regarded for some time now. In fact, many families relocate from San Francisco to Marin County because the public school system is so good. A common metric used to analyze the efficacy of marin's public schools is the amount of income necessary to pay for private schools in San Francisco to secure a similar education to Marin's public schools. The cost of living in each location is then considered with the cost of education, performance of schools, and quality of life. Forbes.com analyzed Marin schools in one of its reports, and ranked Marin County at the top based on the criteria they used. For your convenience, we have provided a tool to search Marin real estate by school, to help you find a home in the school district you prefer. To confirm if your house is in a particular school district, it's always best to contact the school or district directly. For additional resources and information, be sure to check with your Real estate agent.